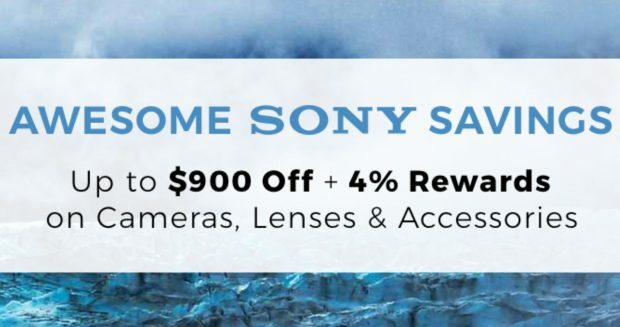 Up to $900 Off & $500 Trade-in Bonus on Sony Cameras & Lenses to be Expired on March 31 ! The hot Sony rebates are set to expired on March 31, 2018. You can save up to $900 Off on Sony gears, and also you can get up to $500 trade-in bonus on Sony gears.